While some artists find it hard to pay homage and give respect to those that came before them, and paved the way, Beyonce is NOT one of those girls. The living legend herself has previously saluted Janet Jackson, and Lil’ Kim for Halloween with icon themed looks each year. 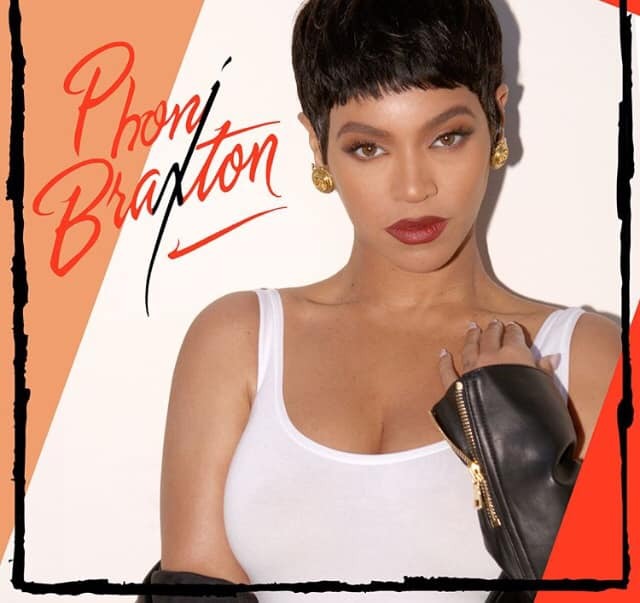 Well for 2018 Queen Bey has channeled the legendary Toni Braxton and took to Instagram on Tuesday to share a photo shoot inspired by Toni’s debut album cover. She also sent a special message to Toni. Get into it below. Toni later took to social media to thank and show love to Bey. Who run the world…GIRLS! GIRLS! Get into TB’s post below.